Sad news for the VR-exclusive StarBlood Arena. The multiplayer shooter will be turning off its online capabilities later this year, which will render the game unplayable. There’s still plenty of time to play StarBlood Arena, however, as the change doesn’t go fully into effect until July 25, 2019. The news came from StarBlood’s Arena official product page, which stresses that it will not be playable once the servers are shut down. There hasn’t been a formal announcement about the change yet, though. Unfortunately, a lack of a solid player base is likely to blame for this ultimate decision. It seems that even efforts like a price drop weren’t enough to generate interest in StarBlood Arena. 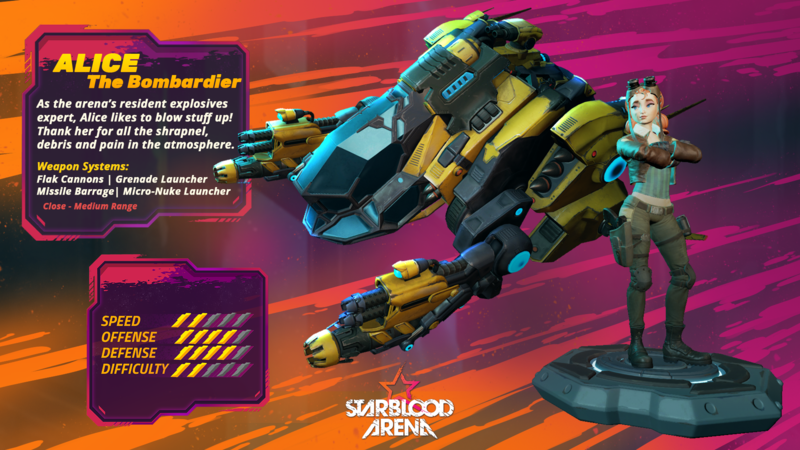 At this point, it’s unclear whether StarBlood Arena will be delisted from the PlayStation Store or not. Considering that it won’t be functional past a certain point, we’d have to imagine it would be. Of course, we won’t know for sure until an official announcement is made. StarBlood Arena released in April of 2017, back when the PlayStation VR was still in its infancy. We gave it a highly positive review, calling it “a damn good reason to get PSVR.” Unfortunately, it seems that positive reception wasn’t enough to give this game a long life. It’s certainly not the first time we’ve seen a game’s servers get shut down. Back in 2018, a slew of PlayStation 3 titles had their servers turned off. However, games like Gravity Rush 2 and PlayStation All-Stars Battle Royale were different in the fact that these games still had single-player and local multiplayer content, meaning they are still playable. With online-only games like StarBlood Arena, that simply isn’t the case. Of course, you have until July to play StarBlood Arena while you can. Does this news disappoint you? Let us know!